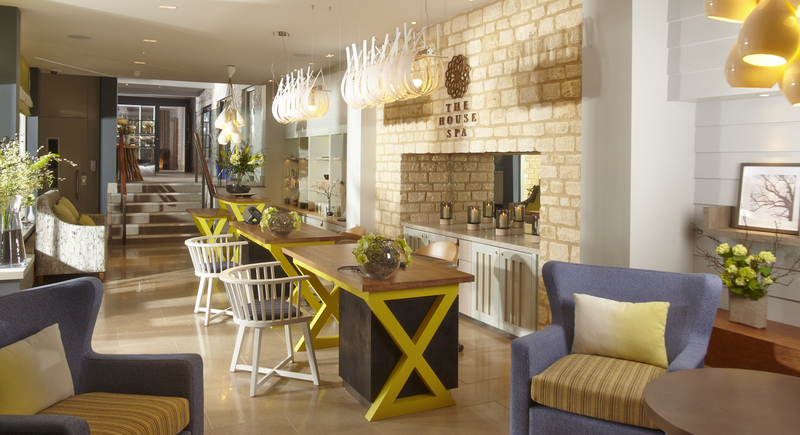 Dormy House is not your typical country house hotel. No chintz or swags in sight; rather a beautifully chic hideaway in the Cotswolds that puts not only service, but style, high on its agenda. 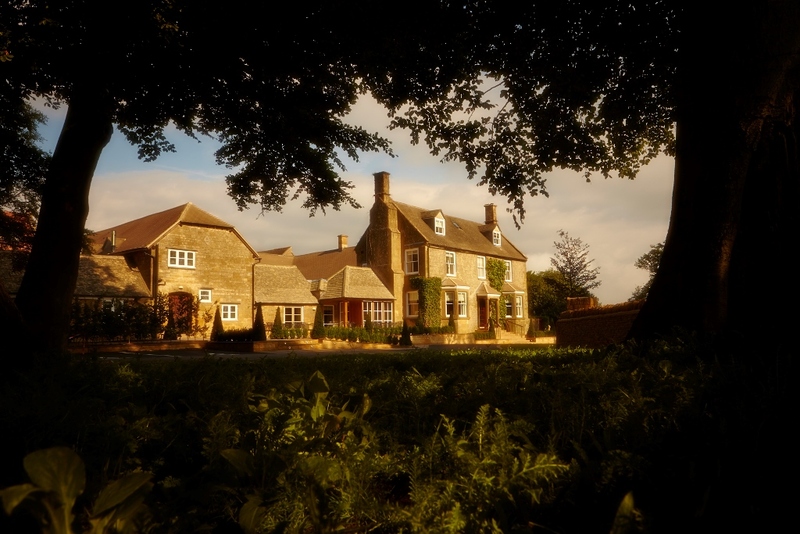 Over the past 12 months, the privately owned boutique hotel near Chipping Camden, has undergone a multi-million pound renovation, transforming the traditional 17th century farmhouse into a contemporary haven for those seeking relaxed country glamour. 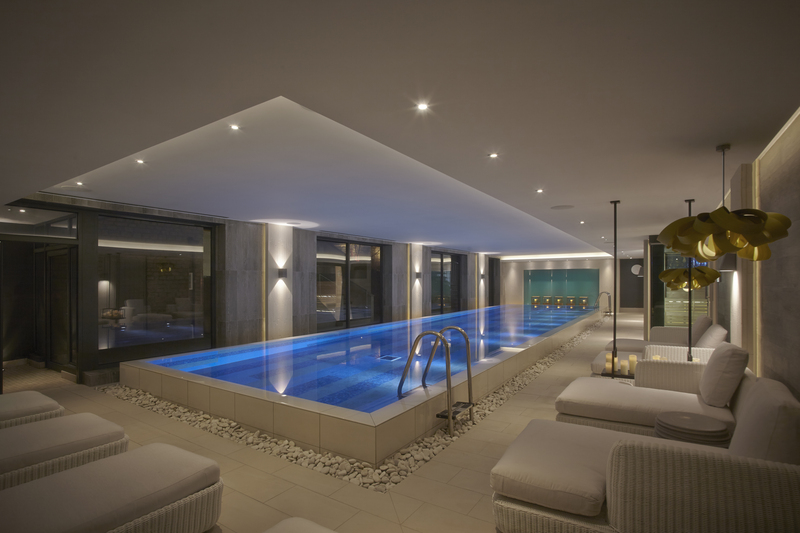 The hotel’s House Spa – which opened in February – was designed by the award-winning Sparcstudio. With its 16 meters infinity edge raised pool, six treatment rooms (including one double), a thermal suite comprising a lavender infusion sauna, a hot juniper finnish cabin, salt steam room, ice experience and cooling drench showers. 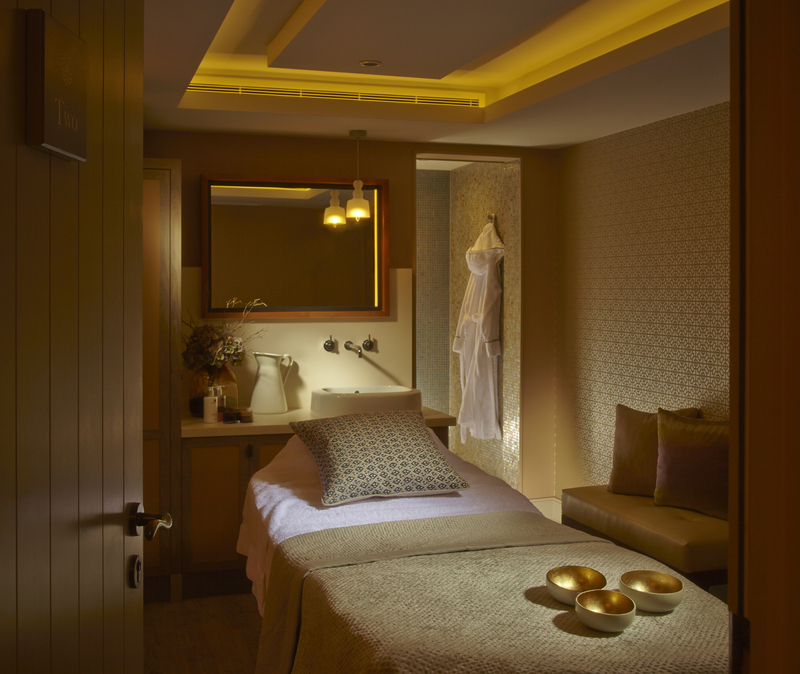 There’s also a Rasul Mud Room, a personal training studio tailored for House Spa’s exclusive members and a Veuve Clicquot Champagne Nail Bar. This really is a destination spa. The glorious Bathing Room, below, is flooded with natural daylight and is the perfect place to curl up with a magazine in between laps. Just steps away is the outdoor hydrotherapy pool with warm water jets and an outdoor fireplace, making it a perfect all year round experience. Treatments are by Temple Spa the family-owned English spa brand renowned for their use of natural Mediterranean botanical ingredients, including the anti-oxidating black truffle. They use only the purest of base oils including jojoba, grape seed, olive and Vitamin E. My Really Relaxing massage incorporated the Drift Away blend of lavender to relax muscles, black pepper for physical warmth, bitter orange for comfort, and myrrh for relaxed sleep. Or if you have a little more time, you might like to try the Dormy House signature treatment: Silent Night Lavender Sleep. A 2.5 hour treatment using local Cotswold lavender, which includes an energy scrub and wrap, a facial pressure-point massage, an hour long body massage followed by a foot ritual, bio-rhythm sleep sequence, a Drift Away treatment oil and lavender sleep pillow. The stunning Cotswold countryside was the design blueprint for the House Spa with natural earth tones and textures throughout. The use of Cotswold stone complements in an airy, playful contemporary setting. 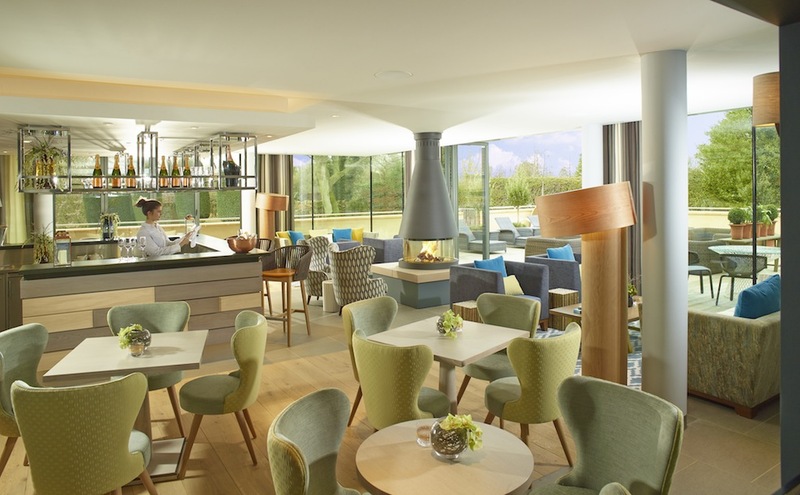 The heart of the spa is The Greenhouse; a relaxing informal lounge centred around a wood burning stove. The floor-to-ceiling glass doors open out onto a spacious terrace that rewards with glorious uninterrupted views of the Cotswolds. It really is a place you want to linger. After my massage, clad in a fluffy robe with a freshly squeezed red berry smoothie in hand, I lay out on the peaceful terrace for more than an hour listening to the birdsong. Thankfully phones and laptops of any description are discouraged. In the mid-1940s the hotel was bought by Broadway Golf Club and named Dormy House after the golfing term “Dormy” which means relax: you are in an unbeatable position. Pretty apt I’d say! All images courtesy of Dormy House. CELLOPHANELAND* was a guest of Dormy House.